Slightly bitter, but just another ale. Contains wheat, barley malt. Innis & Gunn, Edinburgh, Scotland. 4.6% alcohol. 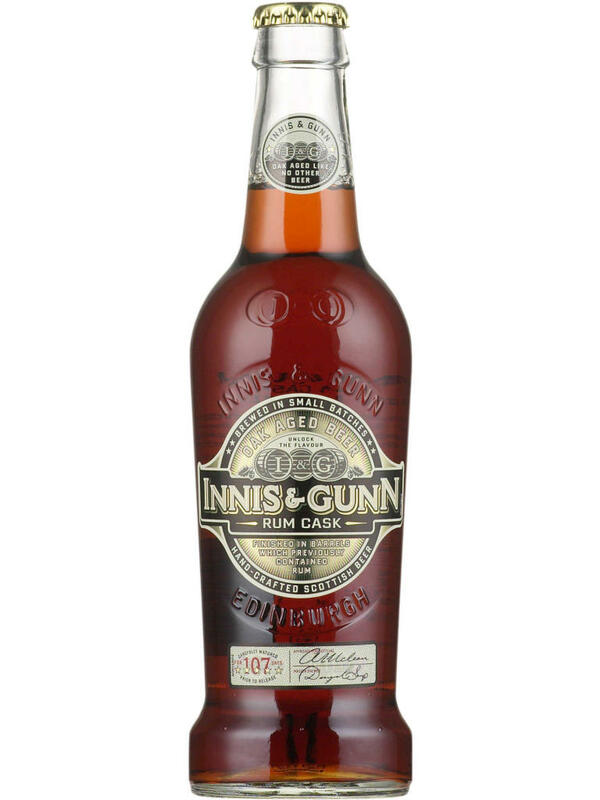 Sontrg citrus aromas, very nice, but I would have expected something more distinctive from Innis & Gunn. Contains wheat, barley malt. 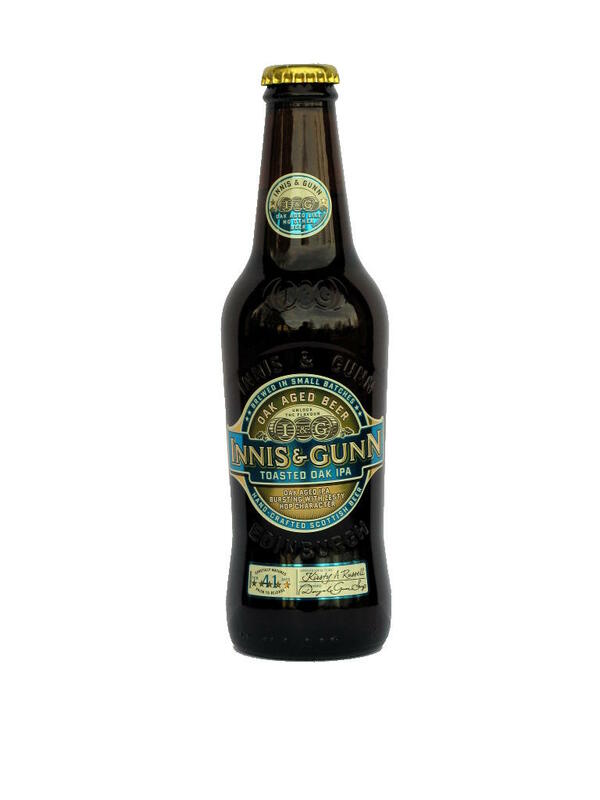 Innis & Gunn, Edinburgh, Scotland. 5.6% alcohol. Very soft taste, that reminds of nuts and cake. Delicious. Made of barley malt. 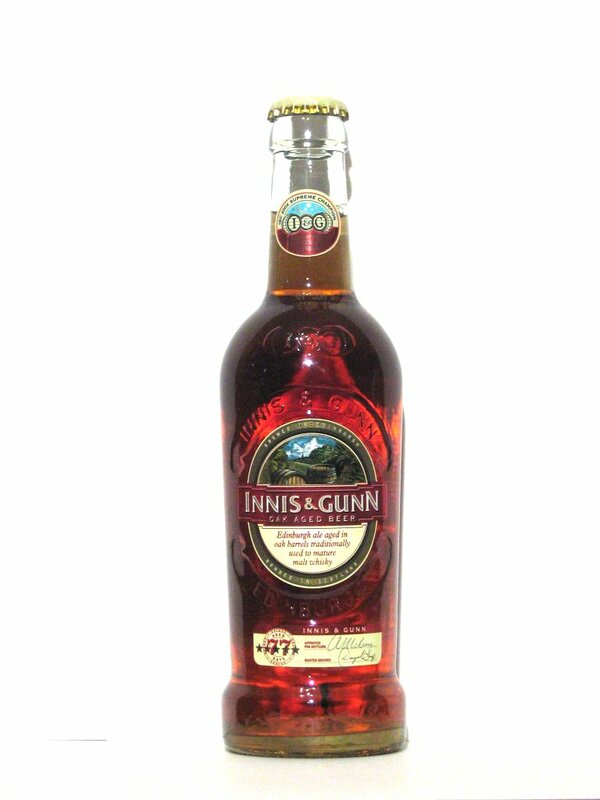 Innis & Gunn, Edinburgh, Scotland. 7.4% alcohol. Very soft taste, that reminds of whisky and of chocolate mint. Delicious. Made of barley malt. 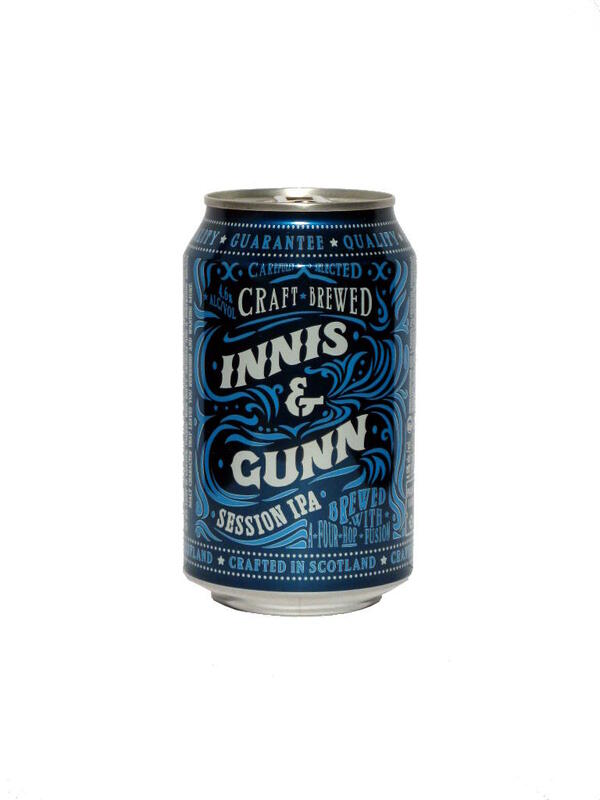 Innis & Gunn, Edinburgh, Scotland. 6.6% alcohol.